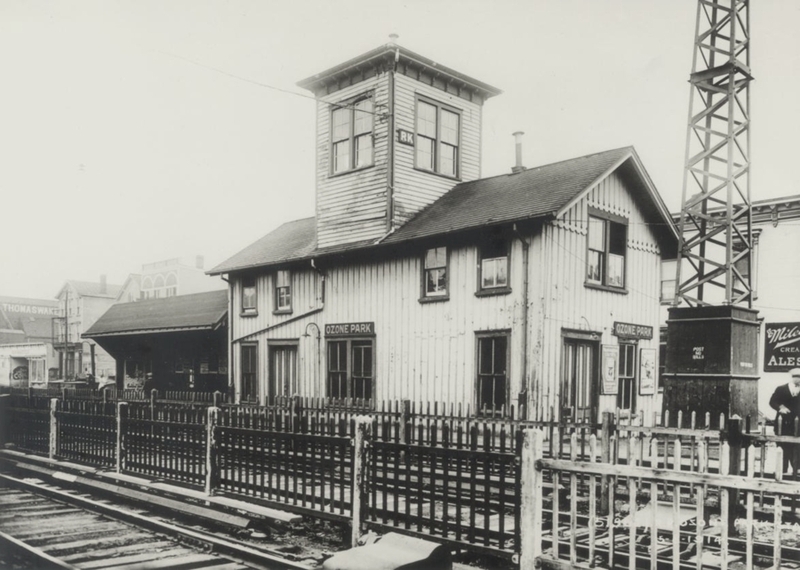 DEPOT BUILT IN APRIL 1913. 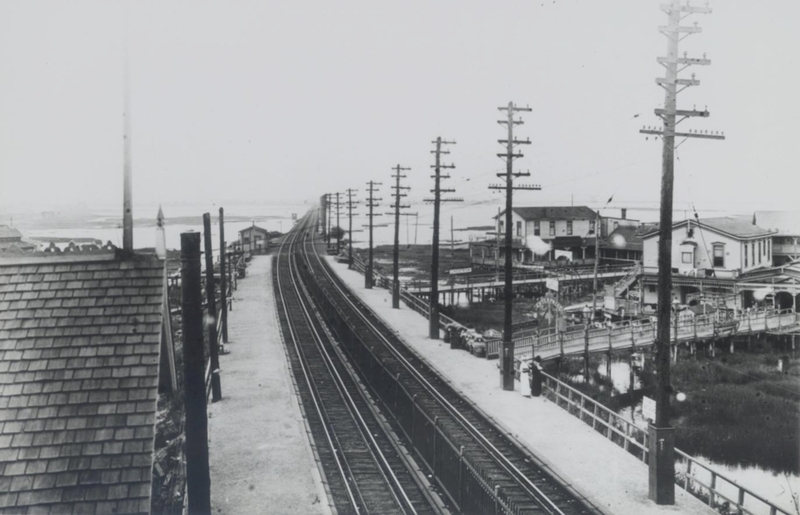 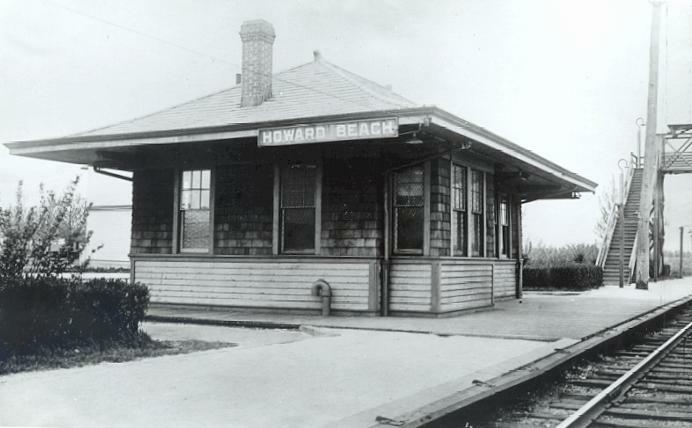 IN APRIL 1916 IT BECAME HOWARD BEACH. 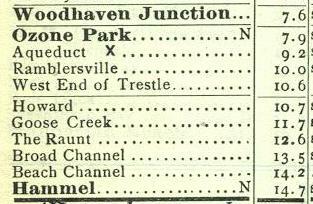 FIRST APPEARS IN EMPLOYE TIME TABLE NUMBER 90 DATED OCTOBER 16, 1919. 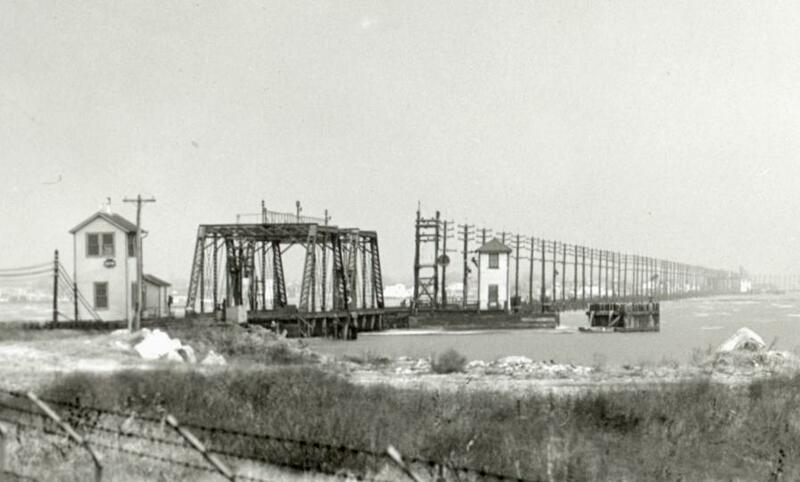 THE CLOSED "BEACH" TOWER, FORMERLY NUMBER 93 - "WD". 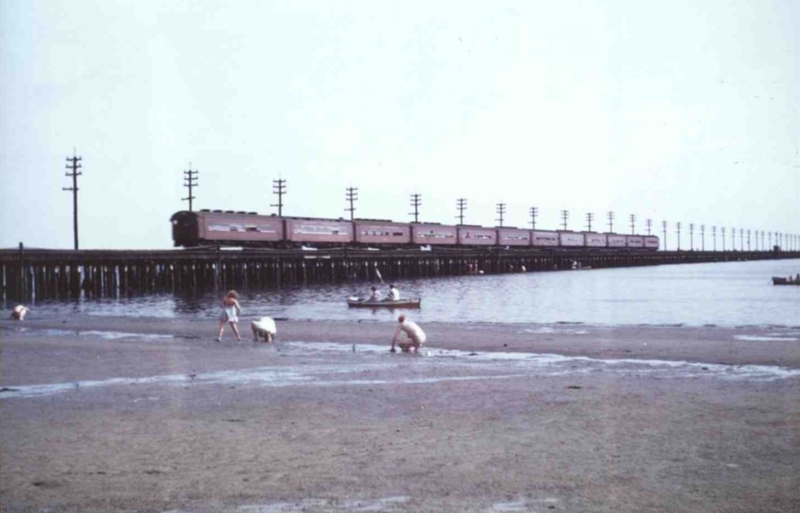 ABOUT WHERE BILL RUGEN PHOTOGRAPHED THIS TRAIN OF 12 MP54s. 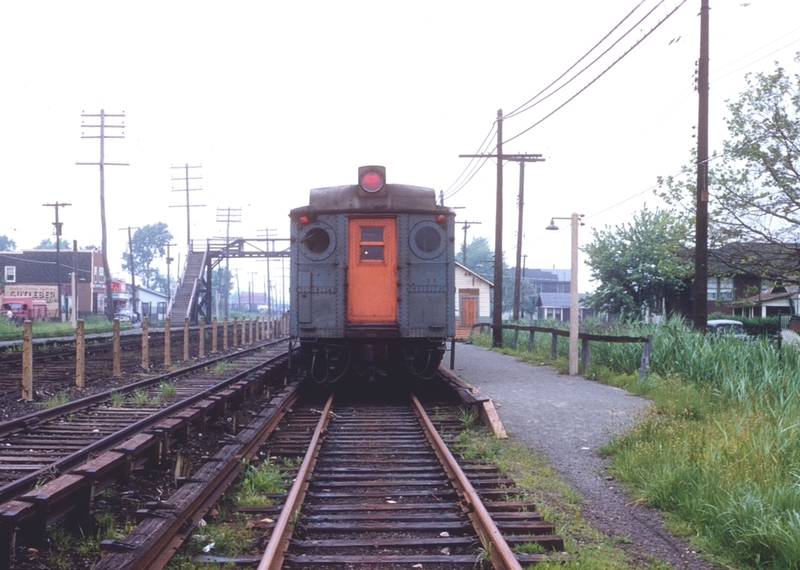 ONLY FOR THE SUMMER TIMETABLE. 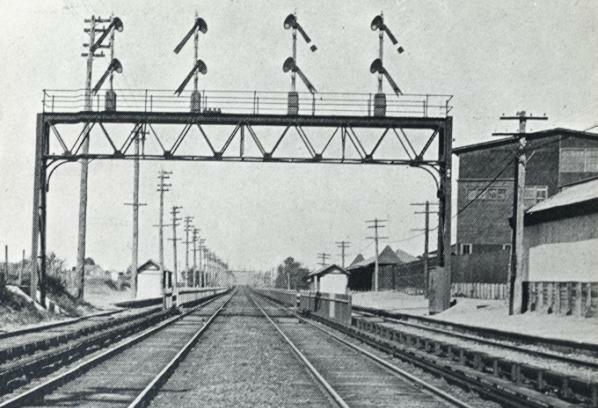 IN JUNE 1908 AUTOMATIC SIGNALS WERE INSTALLED BETWEEN RAMBLERSVILLE AND THE RAUNT USING THE "COLEMAN SYSTEM OF SIGNALING FOR ELECTRIC ROADS". 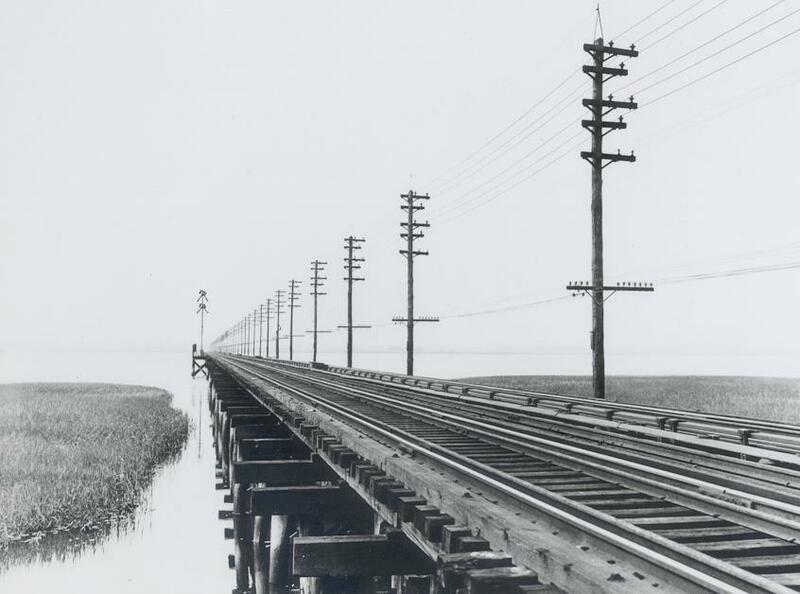 THERE WERE NO INSULATED JOINTS AND NO IMPEDANCE BONDS. 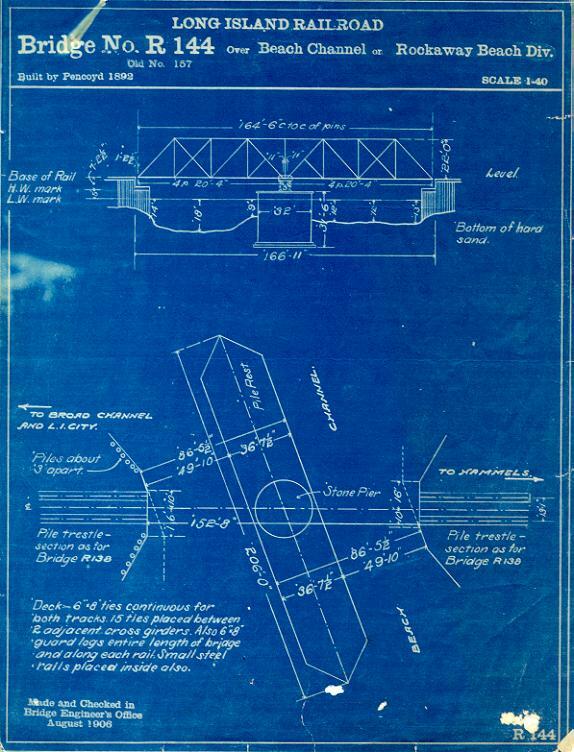 THESE ILLUSTRATIONS ARE FROM THE HALL SIGNAL COMPANY PAMPHLET. 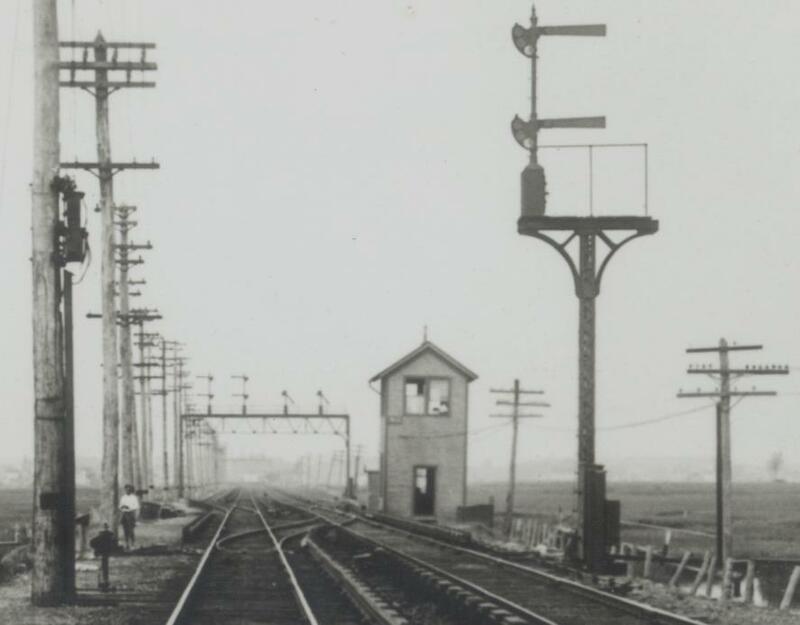 THIRTEEN-HUNDRED FEET EAST OF THE RAUNT WAS SIGNAL STATION "ER" - PROBABLY NUMBER 96 - A BLOCK STATION PROBABLY OPEN ONLY FOR THE SUMMER TIMETABLE. 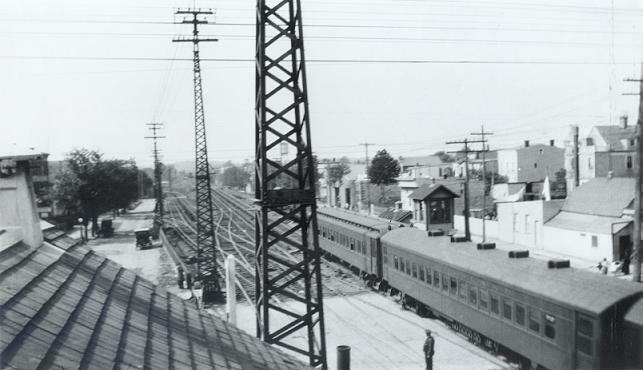 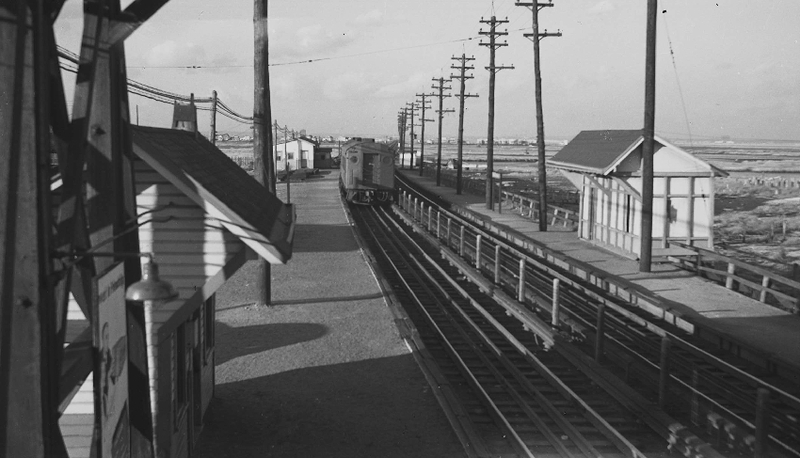 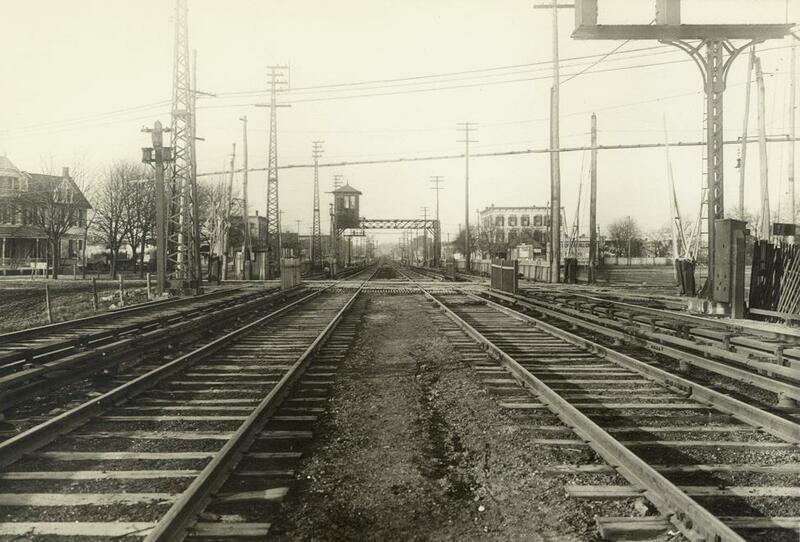 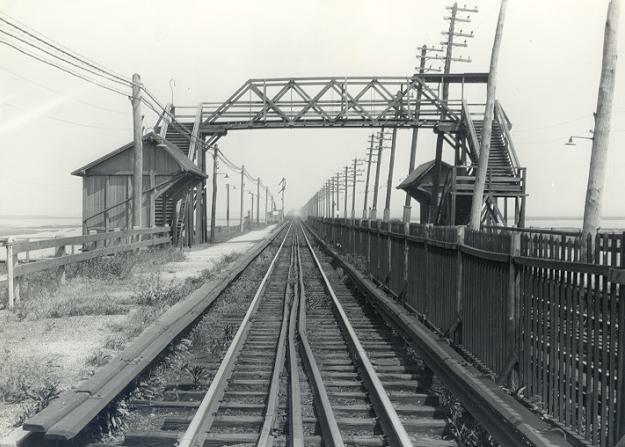 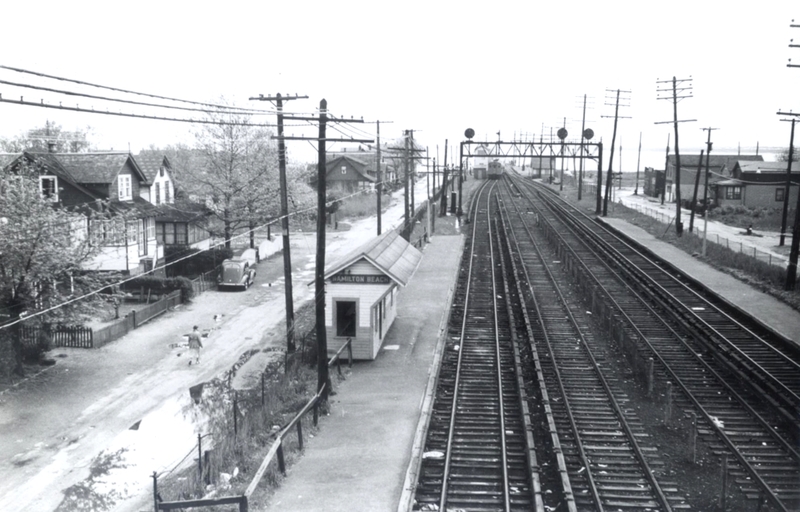 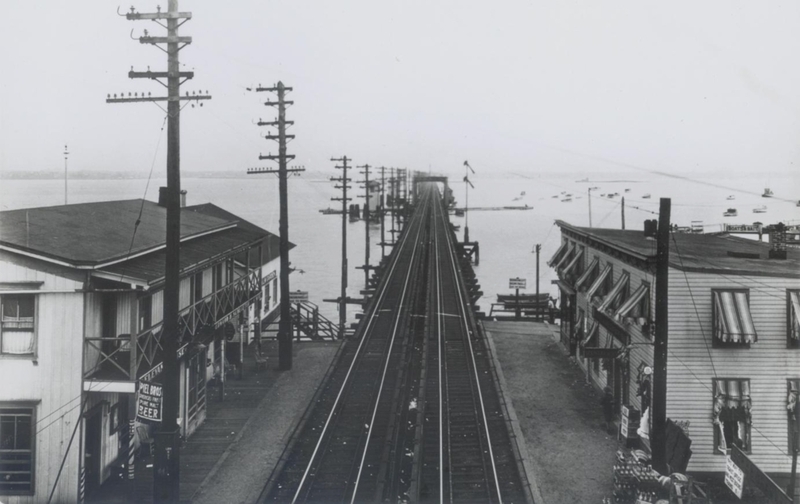 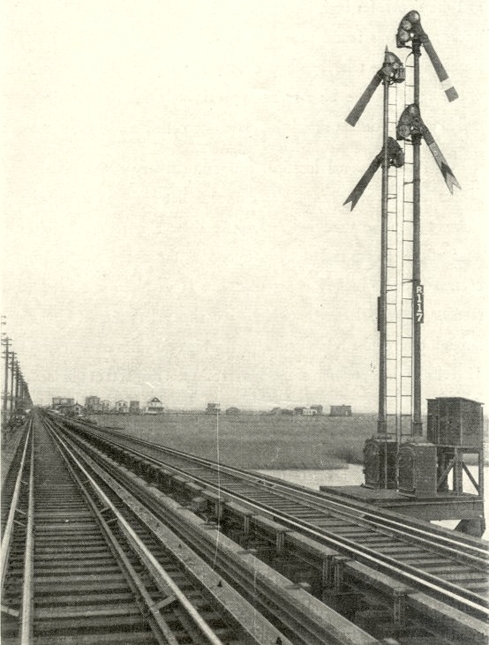 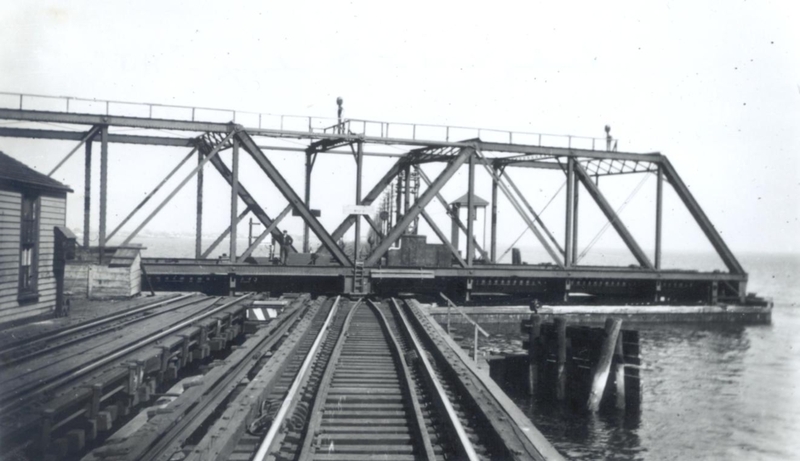 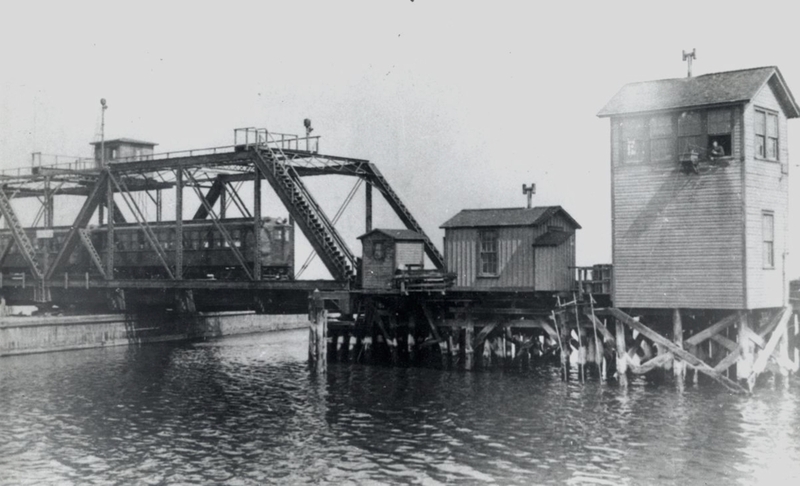 STATION BEFORE AUTOMATIC SIGNALS WERE INSTALLED ON TRESTLE. 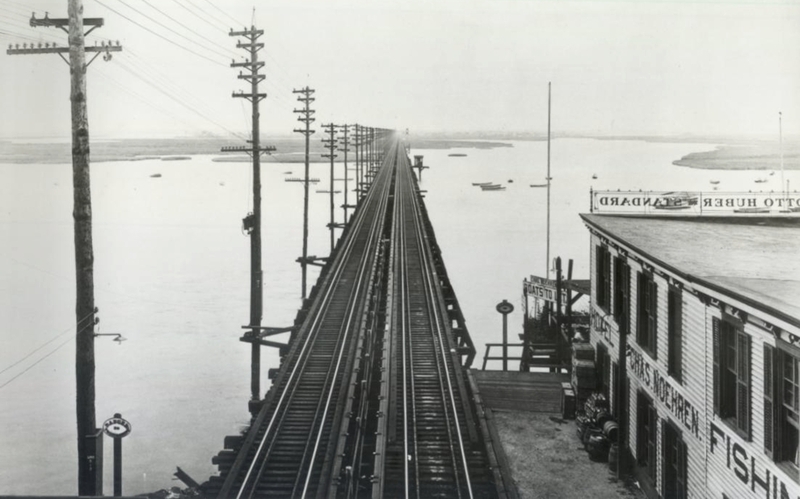 OFFICIALLY ABANDONED MAY 31, 1905, IT WAS JUST NORTH OF BEACH CHANNEL DRAWBRIDGE.